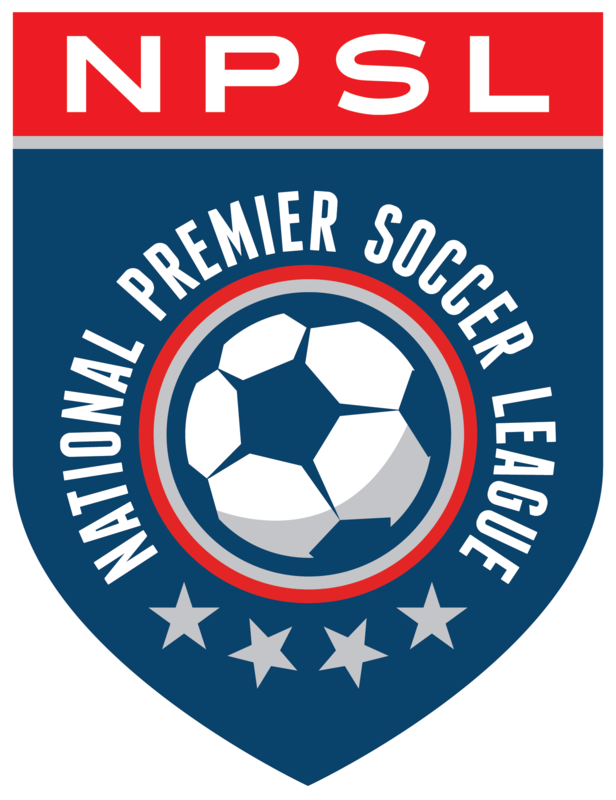 The National Premier Soccer League (NPSL) is proud to announce that Select has been chosen as the official match ball supplier for the league’s 2018 season. Select is an established brand in the European market, providing match balls to the Danish Superliga and, beginning with the 2018-19 season, the Bundesliga and 2. Bundesliga. Select was founded in 1947 by Eigil Nielsen, the Danish national football team’s goalkeeper. The company has been responsible for a number of innovations in the ball industry, including a ball with no outside cord (1951) and the 32-section design (1962) that has become the standard for designs worldwide. Select’s range also includes sports supports, sports care, goalkeeper gloves, shoes, training equipment, and clothing.